Hello there, how was your weekend? Our Saturday was spent shopping for school uniform for my daughter – apparently blazers and stuff all need ordering asap for next term. Yikes – I hope she doesn’t have a massive growth spurt during the holidays! Friday was the last day of term and because Libby is leaving to go to secondary school it was quite an emotional day ( I mean I was quite emotional!). I know that she has lots of happy memories from her old school but now it’s time to make some new one’s at her new school 🙂 She spent a couple of days there before the end of term and loved it – I hope she always feel like that! The sentiment is from Craftwork Cards and I stamped that onto a banner of Neenah Desert Storm card using Lawn Fawn’s Everyday Sentiment Banner Die. 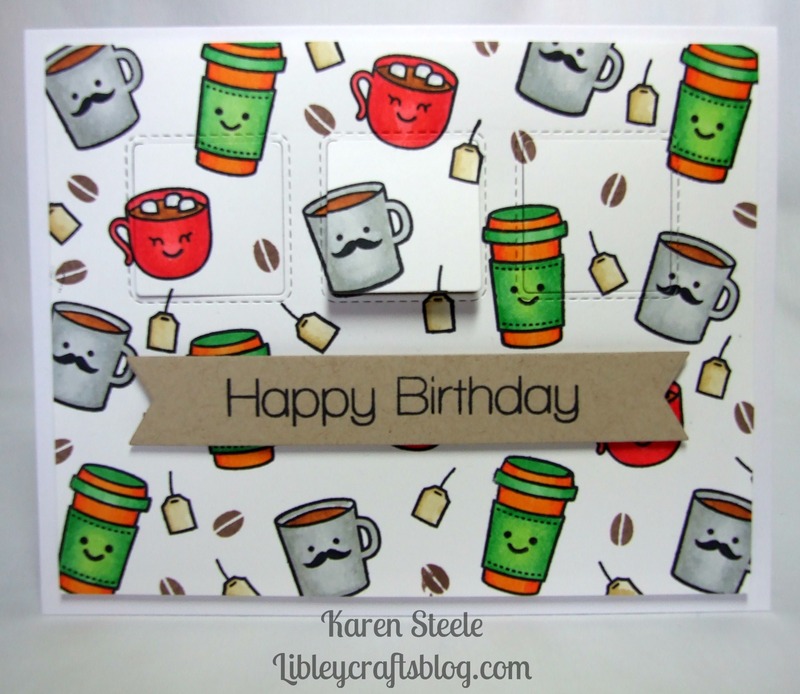 I really like the window die – it just adds a little something to a really easy to make card. This is so much fun. I love the white space and I agree those windows are a perfect surprise!! Love it! 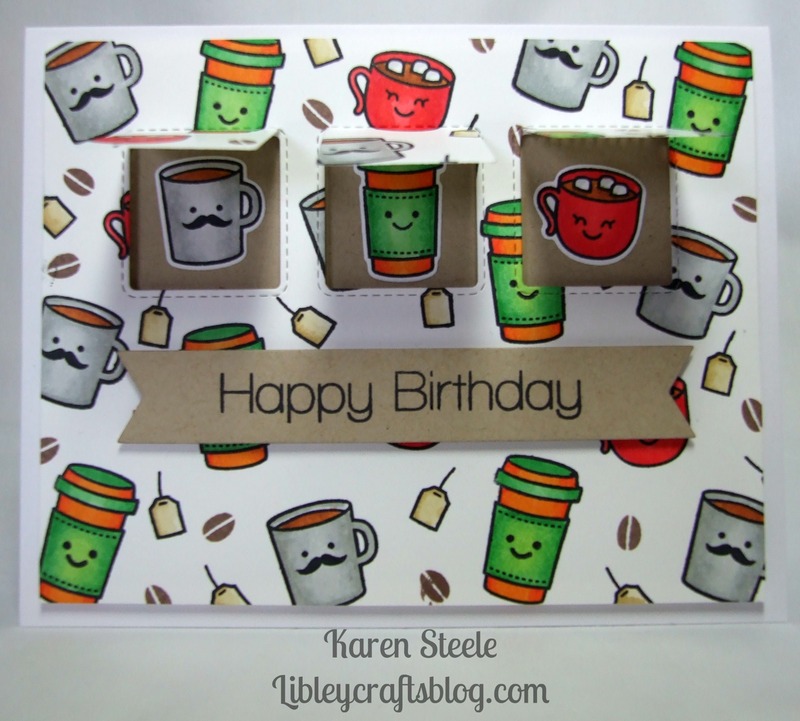 Super cute & fun card! Love the little windows! I’ve had this set for some time, a year, more even, have used some of the stamps a couple of times, but I’ve never really had mojo with this set, no idea. Well, you certainly changed that! I think I’ll give this set a new go. Thanks for inspiring me!